Matthew Fecher’s Swift Radio App Open Sourced! Matthew Fecher just open-sourced his very cool and very well executed Radio app written entirely in Swift. This app doesn’t use AudioKit per se, but Matthew is a contributor to AudioKit and this code deserves some publicity! We are a volunteer team made up of the founder and core-team members of AudioKit, the leading open-source audio framework that powers millions of iOS and macOS app installs. Will you join us? Contribute to AudioKit. Inspire others to make something beautiful. AudioKit is a free & open-source project. AudioKit core team members Matt Fecher and Aurelius Prochazka will be giving a talk at this year’s 360iDev Conference in Denver, CO on August 21, 2016…. Free App: Tunesome, Built with AudioKit by Izzy Briant! Limitless Music Generator: BGEM, Built with AudioKit! 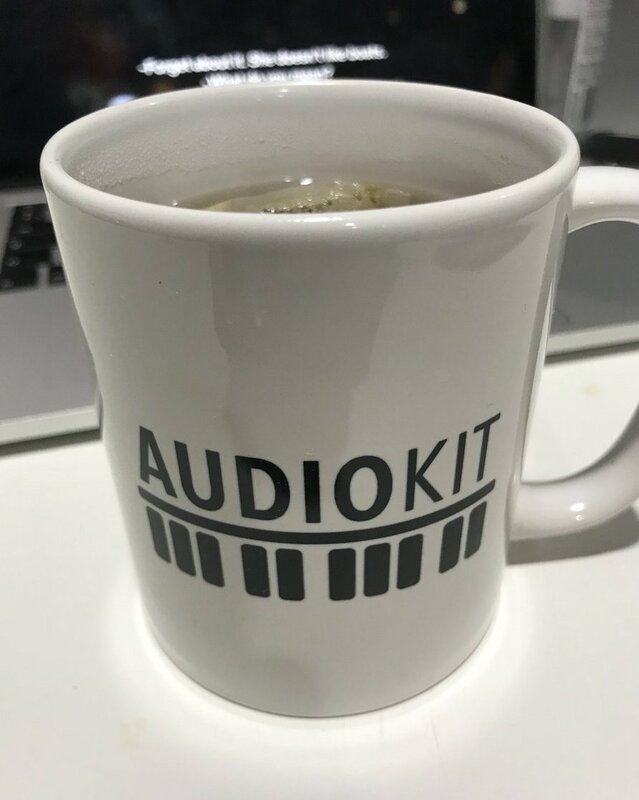 Support AudioKit by getting an awesome t-shirt or mug. AudioKit is free & MIT open-source. It’s the “developer’s choice”. 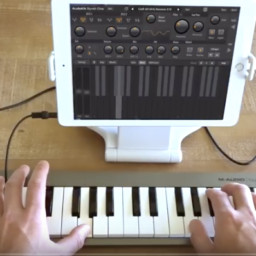 AudioKit is easy-to-use, yet powerful enough for pro apps. This site is maintained by the founder and core-team members of AudioKit, the leading open-source audio framework that powers millions of app installs. We’re sometimes available for consulting and app creation work. Let’s work together.